If you own an Apple watch and don’t want to buy a new Series 4 watch, your upgrade is here! Apple watchOS 5 is now officially released and available for the general public to download and use. This year back in June, Apple announced about WatchOS 5 at the World Wide Developer Conference in San Jose. Within three months, all new Apple WatchOS is here with great fitness upgrades, smarter Siri, and some cool features! Where is the update available? You can get the update through the Watch app on your own iPhone. Just open the app and then go to the General option and check of Software Update. This might take a while so don’t get panicked. Do the software update when you have enough free time in your hands and your iPhone will automatically take the Apple Watch’s back up on your iPhone. This process is not at all troublesome and you will not face any difficulty while doing it. Your iPhone must be updated to iOS 12 for downloading Apple watchOS 5 on the Watch. Keep your iPhone within the Bluetooth range; otherwise, the upgradation might get paused or stopped. 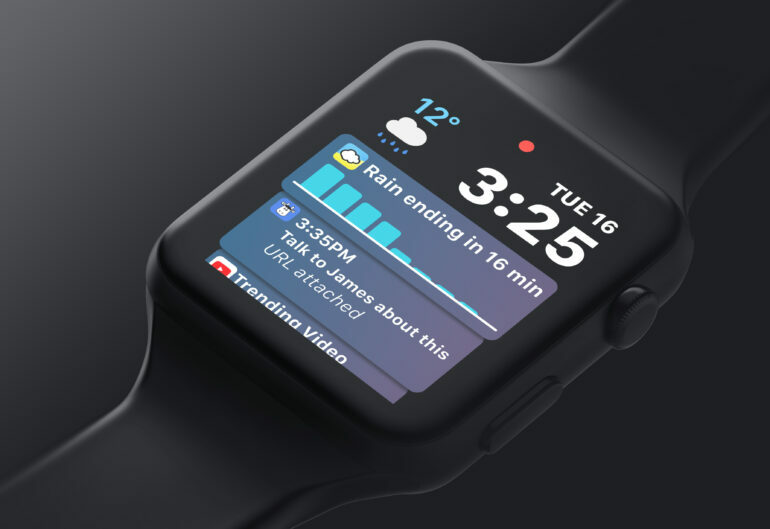 What’s new in Apple WatchOS? Apple watchOS 5 comes with many cool features such as Walkie-Talkie, support for multiple third-party apps on the smarter Siri watch face, new workout types, better interface, and compatibility. This time Apple has introduced another cool feature as the ‘Interactive Notifications’ which will allow the user to check notifications from iPhone iOS 12! Now, users can directly interact with Siri by lifting their wrist and they don’t even have to say ‘Hey Siri’ for activating it on the Apple Watch. In this WatchOS 5, many new workouts have been added including Yoga Asanas and Hiking tips and skills. Now, users can keep track of everything by ‘Outdoor Run’ feature and Cadence feature. Apple watchOS 5 is compatible with all other Watch models; the only exception is the first-generation Apple Watch. Also, WatchOS 5 supports iPhones with iOS 12 version and afterward versions only! The Watch variants that are compatible with Apple watchOS 5 are Series 1 Watches, Series 2 Watches, Series 3 Watches, and Series 4 Watches.